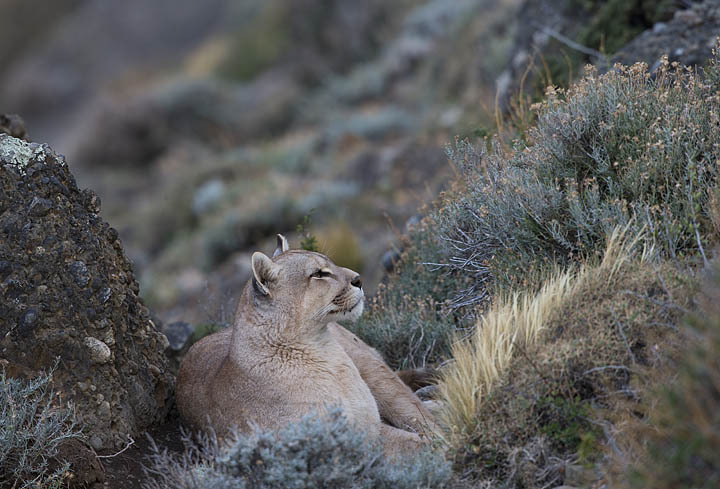 Puma, Torres del Paine National Park, Chile. 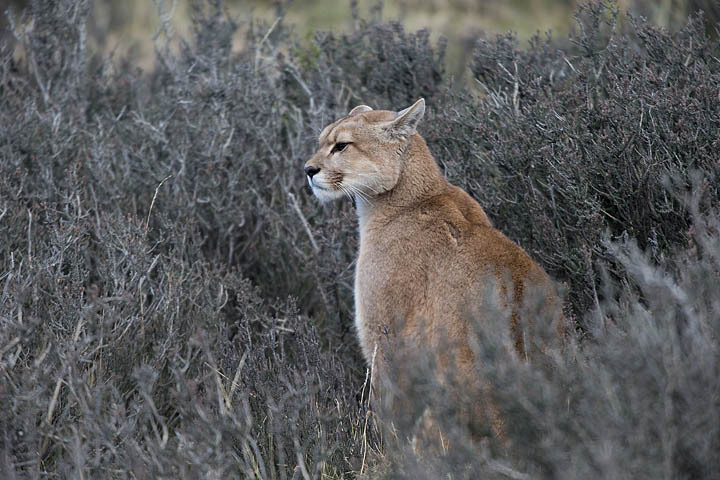 Photography: Thorsten Milse. 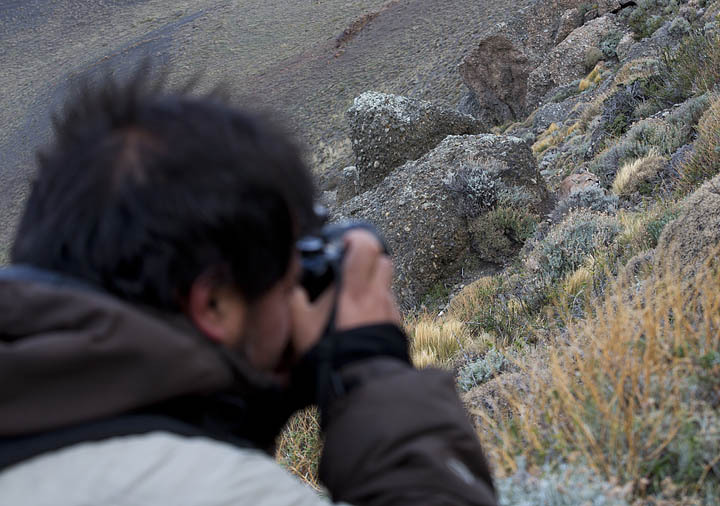 Pumas of Torres del Paine. 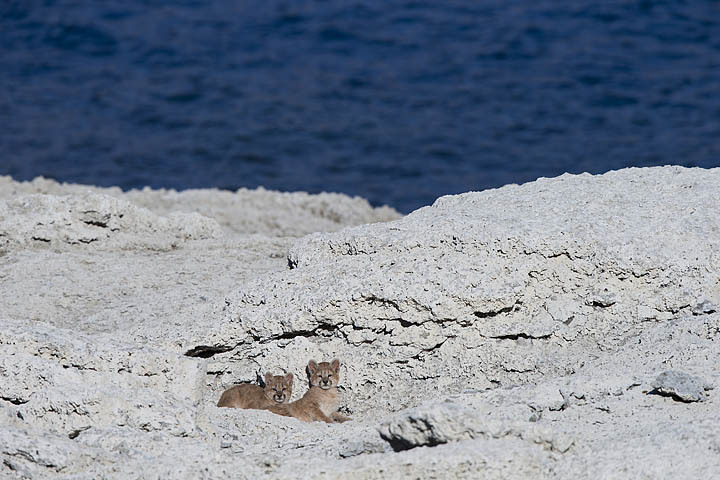 Puma cubs, Torres del Paine National Park, Chile.